The telecom industry is moving at a record pace these days. Large numbers of connected devices are generating more data than ever before and customers increasingly demanding faster service and better availability. The strain placed on telecom networks is incredible and many carriers struggle to keep pace with customer expectations. One of the major challenges facing telecoms going forward is how to increase the revenue generated by each customer. Maximizing the value of every single customer is imperative to maintaining healthy business operations. Yet, for many companies, the reverse is happening. Telecom companies often get hung up on their average revenue per user when calculating the value of their services, but that doesn't tell the full story. A low ARPU figure doesn't necessarily mean that the customer itself is unprofitable, or vice versa. Focusing on the customer rather than the user will provide a much more accurate snapshot of the health and viability of an organization's service menu. "SDN technology enables carriers to dynamically manage their networks." Bandwidth automation can open up new opportunities to increase average revenue per customer by providing customers with the option to build out network capabilities on-demand. If they need additional bandwidth to accommodate traffic spikes or on a temporary basis to support a specific project, those telecom services are just a click away. 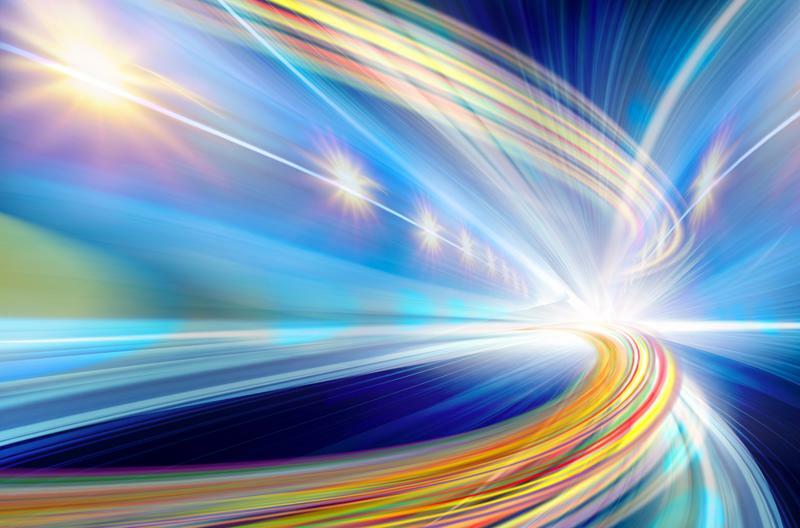 SDN technology enables carriers to dynamically manage their networks and meet customer uptime and speed expectations, regardless how demanding they are. Telecom customers have grown accustomed to dealing with multiple platforms to manage different telecom services. That experience can be confusing, time-consuming and discouraging, as users must jump from portal to portal to handle various aspects of their account. Those same telecoms can cut down on this frustration by presenting customers with a single cloud-based portal to oversee everything, from billing and order management to service provisioning and troubleshooting. Giving users a one-stop shop to handle any question, concern or request that arises will drastically improve the customer experience and provide a distinct edge over the competition. Bandwidth-on-demand services can be major money-makers. When DevOps entered the lexicon, it was yet another heavily hyped tech revelation that was poised to change the world. Unlike some other tech trends, this one made good on its promise. Today, DevOps is widely recognized as a successful approach to managing IT teams and resources, emphasizing collaboration, speed and automation. It takes a sophisticated network to really support DevOps teams and to enable the whole endeavor. Chances are, many telecom customers are already pursuing or are interested in DevOps, but they are lacking the networking muscle to bring this dream to fruition. Carriers can leverage their own experience and resources to support their clients' DevOps projects. For instance, telecoms can provision additional bandwidth at the moment that it is required. User demands are steadily increasing, and successful telecom companies will be able to find ways to not only meet those expectations, but monetize their efforts to create new, long-lasting revenue streams. You’re hot on SDN/NFV – But are you ready to jump in?